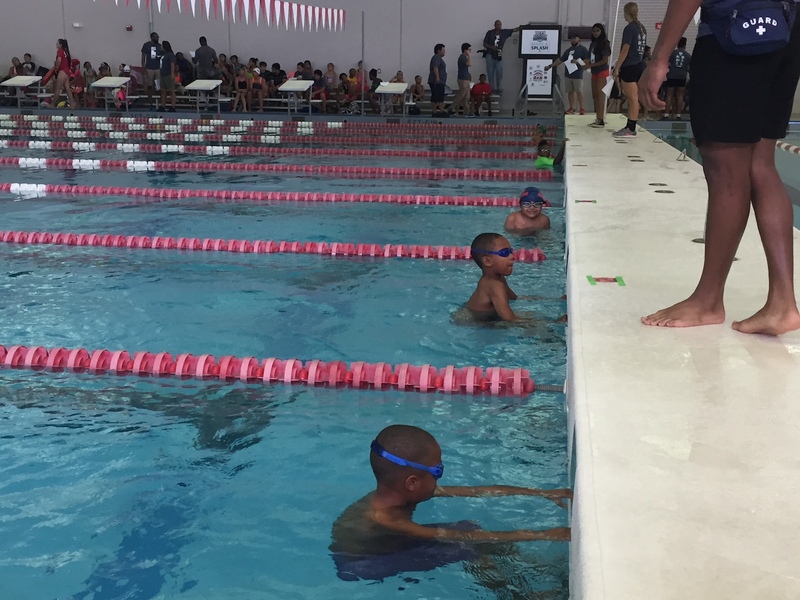 Harris County Aquatics Program (HCAP), created in 1992, teaches discipline, leadership and teamwork skills for youth through the sport of swimming. HCAP emphasizes teaching water safety skills so that children can enjoy the water while being aware of the risks. The Learn-to-Swim program offers instruction year round, primarily serving children from low-income families. The program provides basic instruction for beginning swimmers, swim stroke development for intermediate swimmers, and an introduction to competition for advanced swimmers. The program also promotes water safety awareness. “Splashdown” is a component of the Summer Games. Splashdown is a friendly swim meet designed to introduce Learn-to-Swim students to competition. Every child is a winner because he/she learns the life-saving skill of swimming. 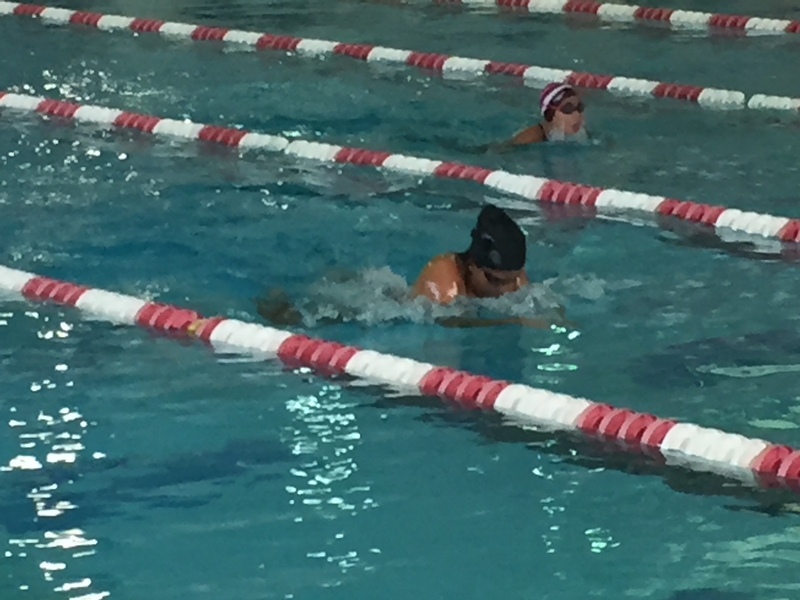 “The Mighty Dolphins” are a competitive swim team that competes year-round in local, state and national swim meets. Children who demonstrate potential, discipline and commitment to competitive swimming are offered a chance to join the team. 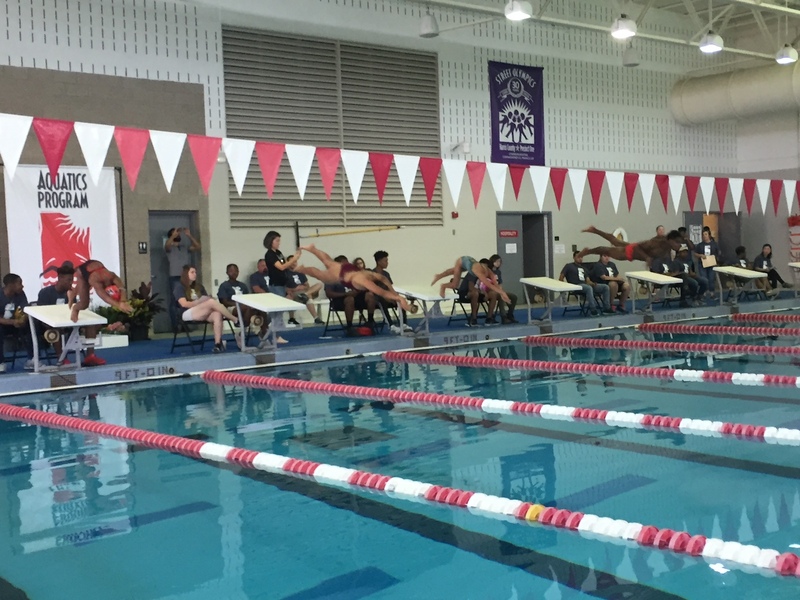 Team members have received swimming scholarships to school such as the University of Texas, Massachusetts Institute of Technology and the US Coast Guard Academy. Our Aquatics Program is led by experienced swim coaches and professionals. 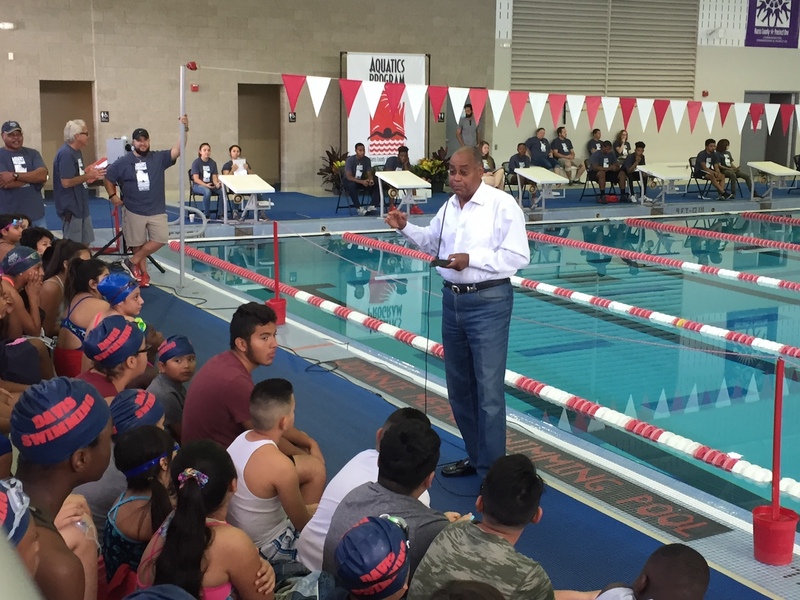 Since 1992, Coach Means has served as director and head coach of the Harris County Aquatics Program (HCAP). Over his nearly 50-year career in competitive swimming, Coach Means has led programs of all ages. 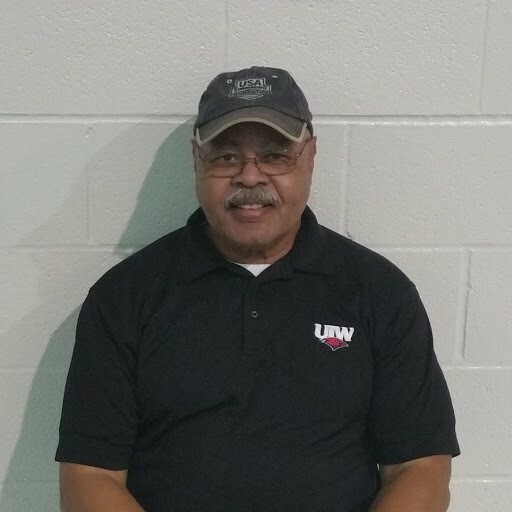 As the head swimming coach at Texas Southern University for 25 years, he coached numerous all All-Americans and one of the top teams in the National Association of Intercollegiate Athletics (NAIA). His work at HCAP has produced nationally ranked swimmers and participants in the US Olympic trials. He is an inductee of the Texas Swimming & Diving Hall of Fame.